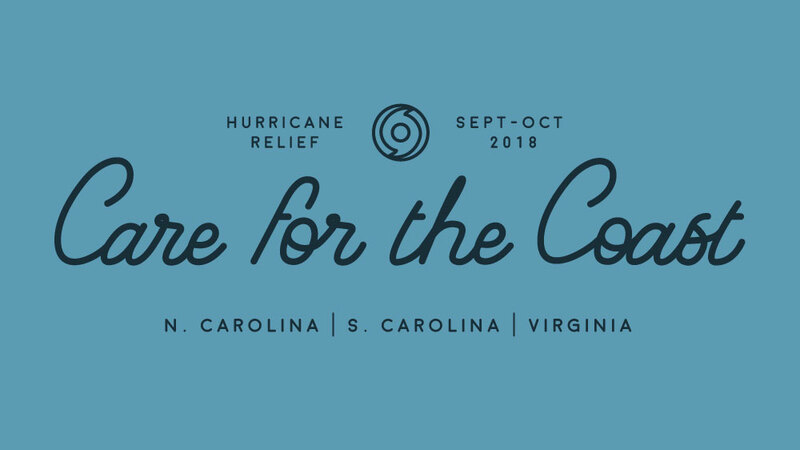 Hurricane Florence has caused a lot of damage and to relive its customers a bit, Google has partnered with uBreakiFix to provide assistance to all the victims of the disaster. The users of the Pixel, Pixel XL, Pixel 2, or even Pixel 2 XL smartphones from Coastal areas of Virginia, North Carolina, or South Carolina can get their device fixed for free of cost if it has undergone any kind of damage during or after the storm. Google has taken this initiative to connect its customers with their friends and families and provide any kind of help and assistance to the needy. The free repair will cover the water damage and cracked screens which will be available till October 19th, while the supply lasts. The users need to go to the local store directly without any prior appointment and can get their device fixed for free of cost. This service is available only in the three states mentioned (Virginia, North Carolina, and South Carolina). There might be many needy who might need this assistance so make sure to spread this post. Since there are only limited suppliers you need to hit the store as early you can and do not wait till the last day to get your Pixel devices fixed and get connected with your loved one. Do comment in the section below if you have more queries on the same and stay tuned to Android Advices for more updates.